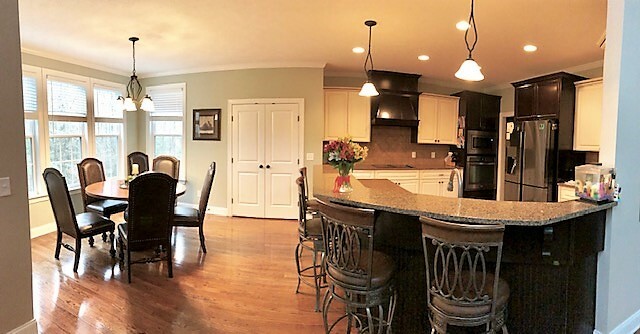 Beautiful 8 bedroom and 4 bathrooms home nestled in a cul-de-sac! 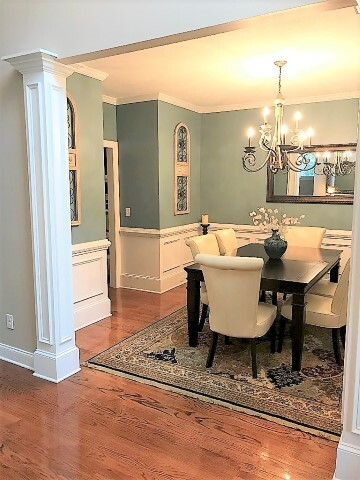 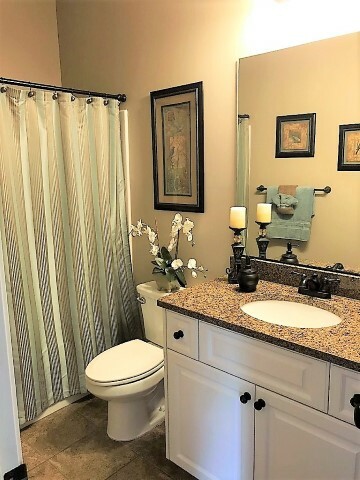 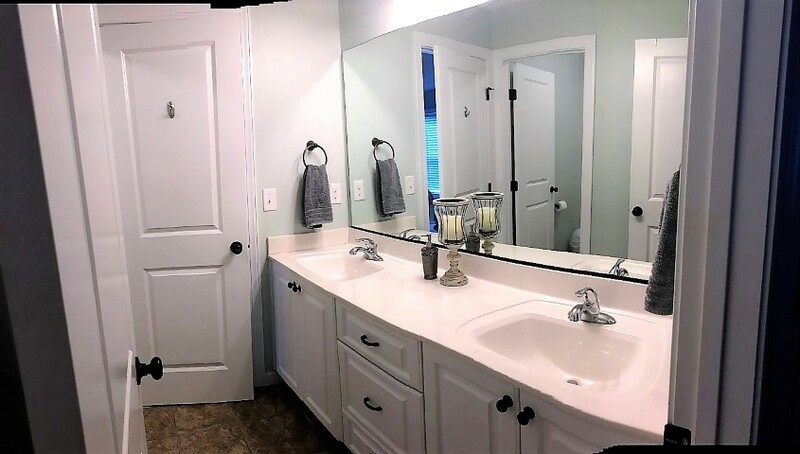 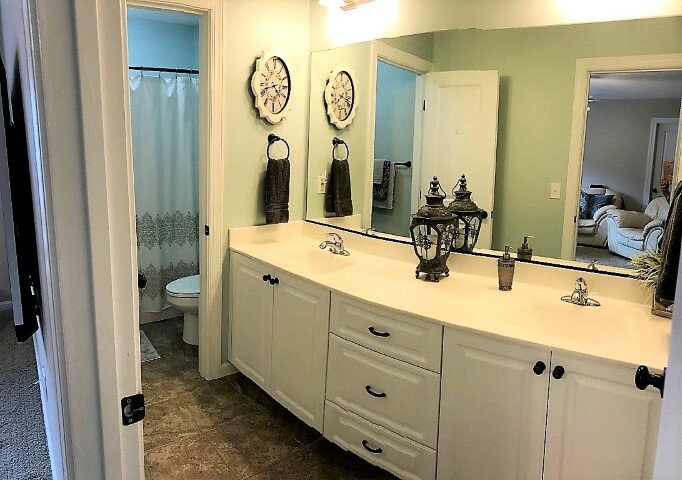 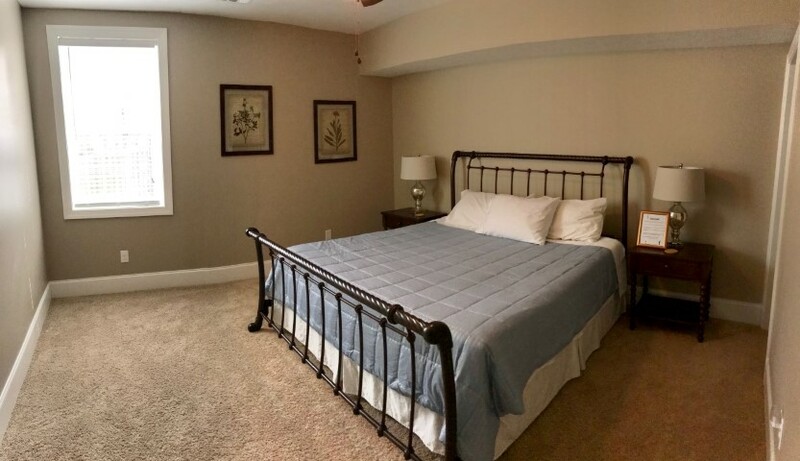 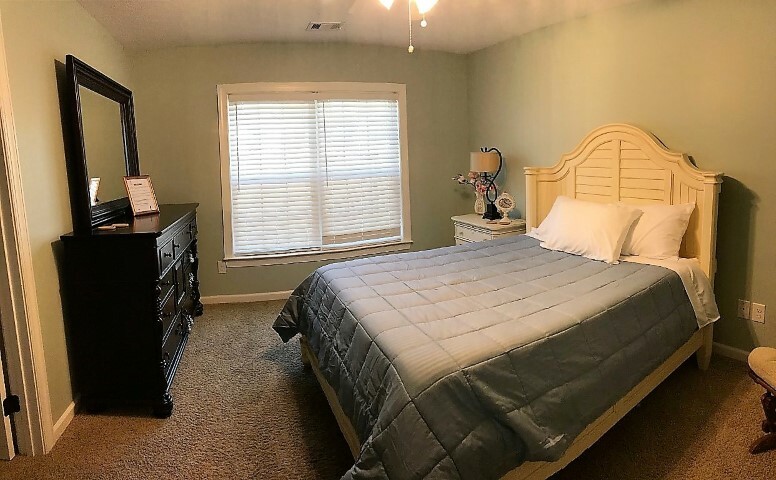 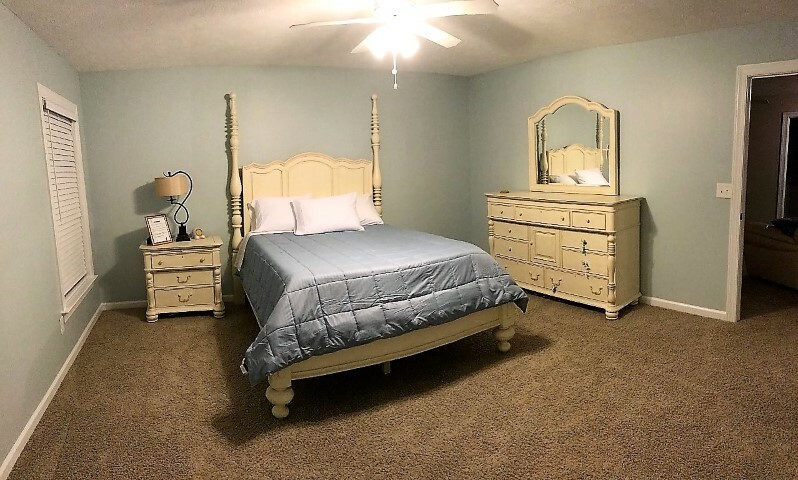 Main floor features hardwood floors throughout, formal dining room with wainscoting, great room with built-ins, and owner’s suite including a walk-in closet, double vanity, and Jacuzzi tub with separate shower. 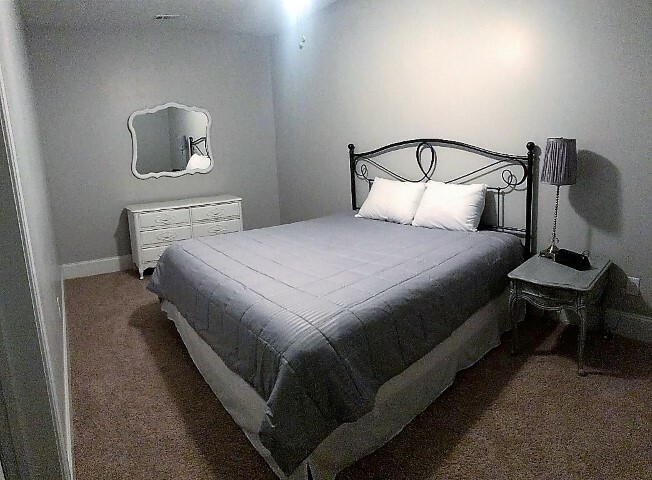 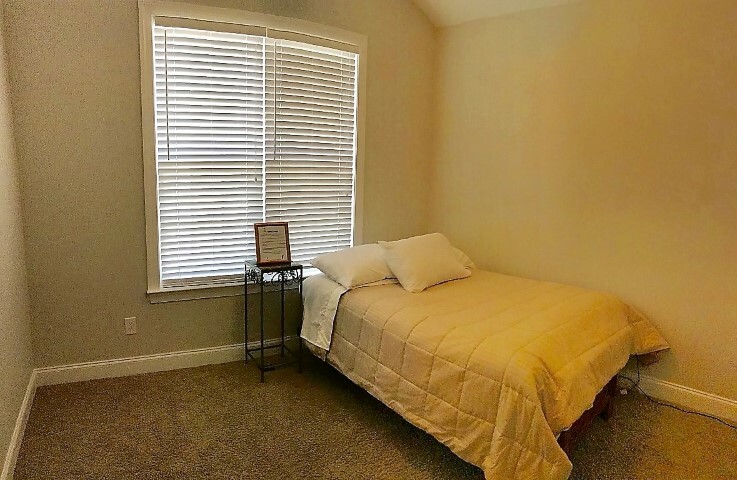 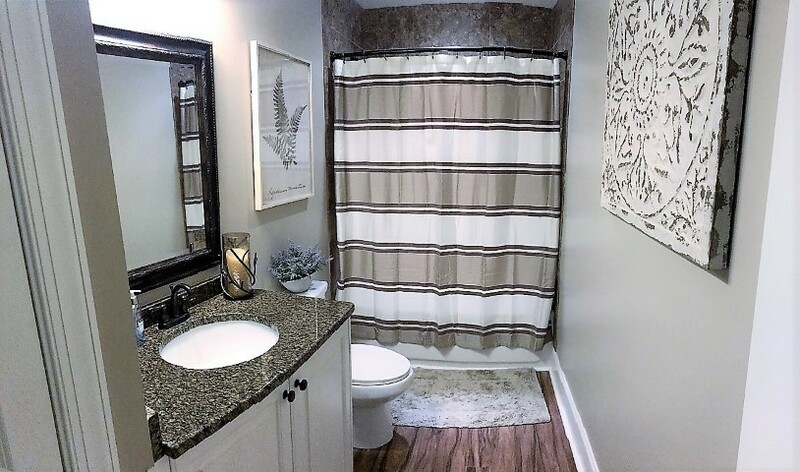 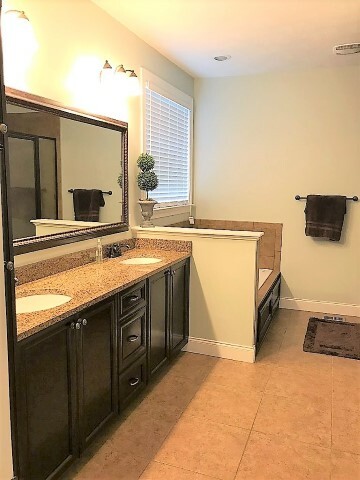 Second bedroom with full bath, breakfast room and kitchen including granite counters, tile back splash, stainless steel appliances and bar seating. 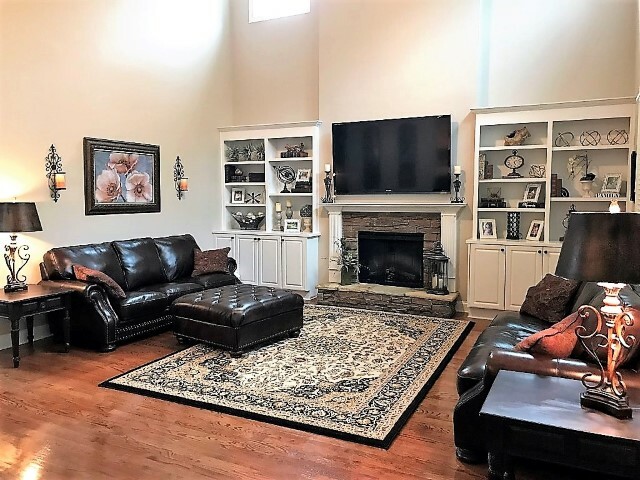 Upper level is carpeted & features 4 bedrooms surrounding a bonus/ game room. 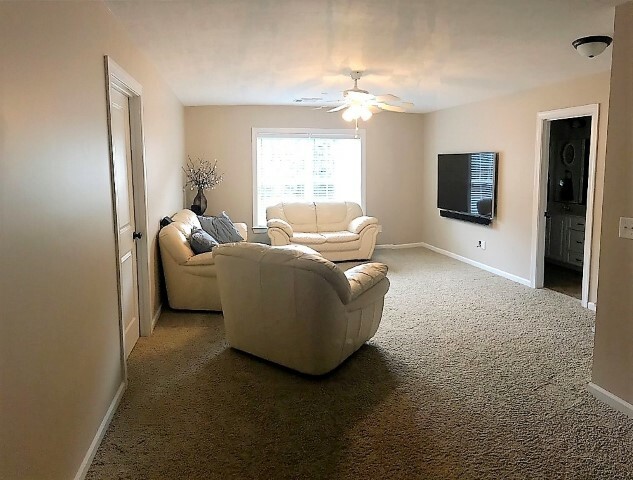 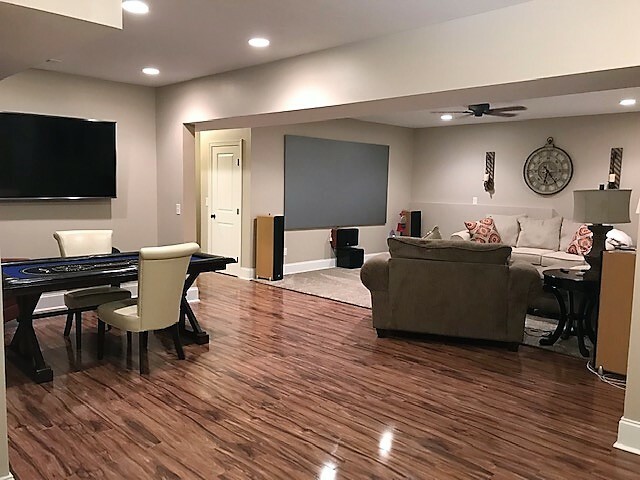 Finished basement has an additional 2 bedrooms, large office space, a living room, and attached single garage used for lawn equipment. 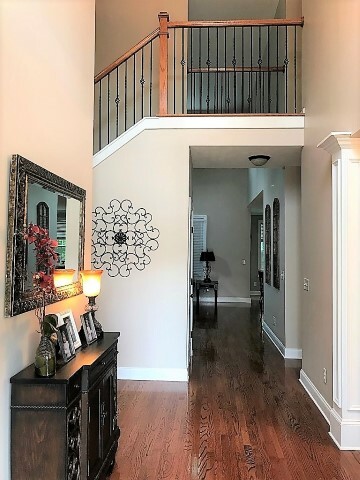 A double attached garage is on the main level. 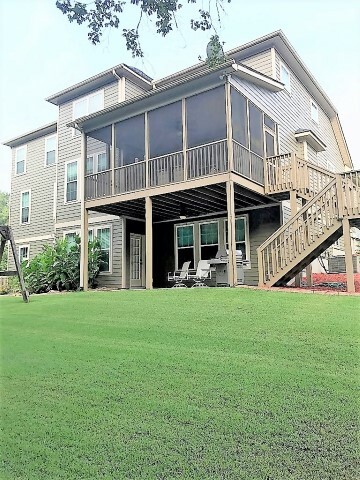 Screened porch and covered patio. 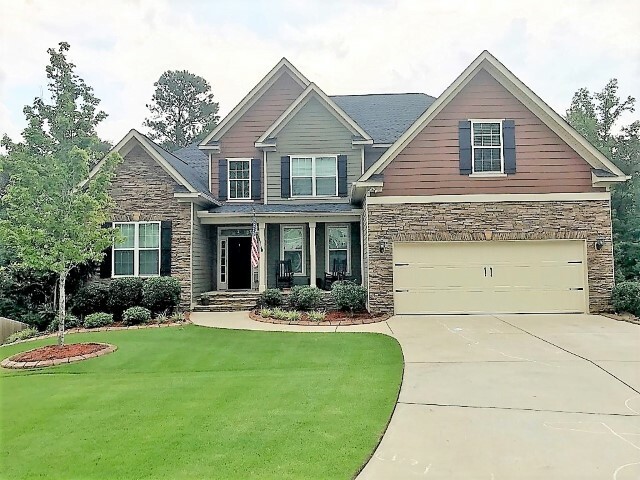 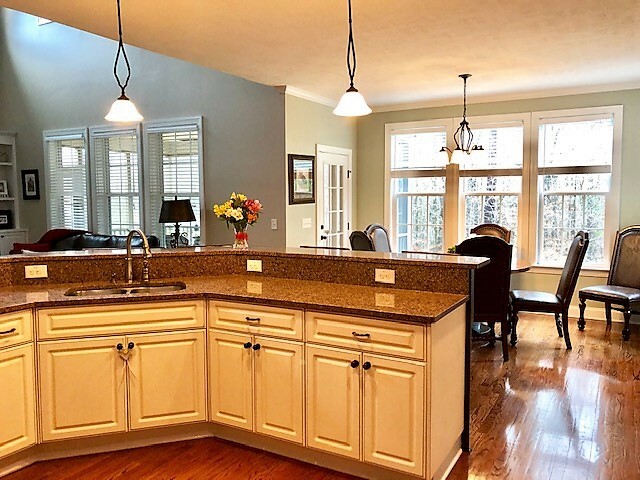 Located 9.3 miles from the Augusta National Golf Club.